We are officially half way through the year! Have you done things that you wanted to accomplish this year yet? As the days turn into weeks and then months time goes by and we tend to sit and wait for things to happen, waiting for tomorrow and hoping someday things will happen and come together nicely in a perfect gift! But thats not how life works friends. Getting to the dream life you have always wanted takes a daily decision to work hard, pursue opportunities and a constant hustle mindset that gets you there. You can wish and hope you will get to your dream, but it actually takes one step at a time toward the path you set out. Each step and encounter that you come across builds your character and strength to really fully enjoy the process and the journey. As the quotes states its not the destination but the journey that shapes the life that you want. Here are the five goals I have set for myself this month. Even if I don't get eve thing done, I know that I tried and put in effort to make it happen everyday. See my goals for April. 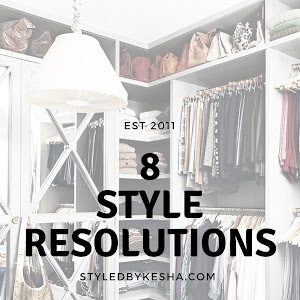 I really like the minimalist living way of life and I want to incorporate the capsule wardrobe where I have select items that totally define my personal style and make it easier to dress in the morning. I want to take inventory of everything I have. Then write a list of things I do need. Do research and buy quality items and streamline what I wear everyday. I know it will get my creative juices flowing and I will build better outfits for myself and most importantly the blog of course. I will also follow the capsule wardrobe guide of un-fancy.com that has free printable wardrobe planner to get me started. I also want to document for the blog and show you the style journey I will take. It should be exciting. 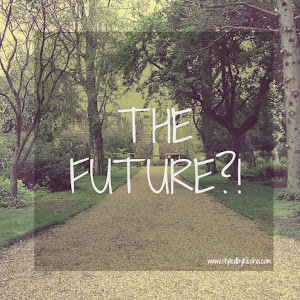 Being consistent with social media is super important to growing my blog audience. So the goal is to automate all my accounts and creating a schedule as my life is a whole lot busier and fuller lately. Its my goal to get better at social media. I need to do some research and find the best programs that work for me. In my constant efforts to become healthier and eat cleaner this week long challenge should get be to the started in the right direction. I know if I prepare the weekend before the week starts and decide everyday to make one I know I will be successful. I have this plan in my head that needs to come to life. Its an exciting time to celebrate and in deed thats what we will do. I have plans and dreams friends that require money and that money needs to come from working hard and saving every penny toward that dream. It will starts with an account that saves my money. 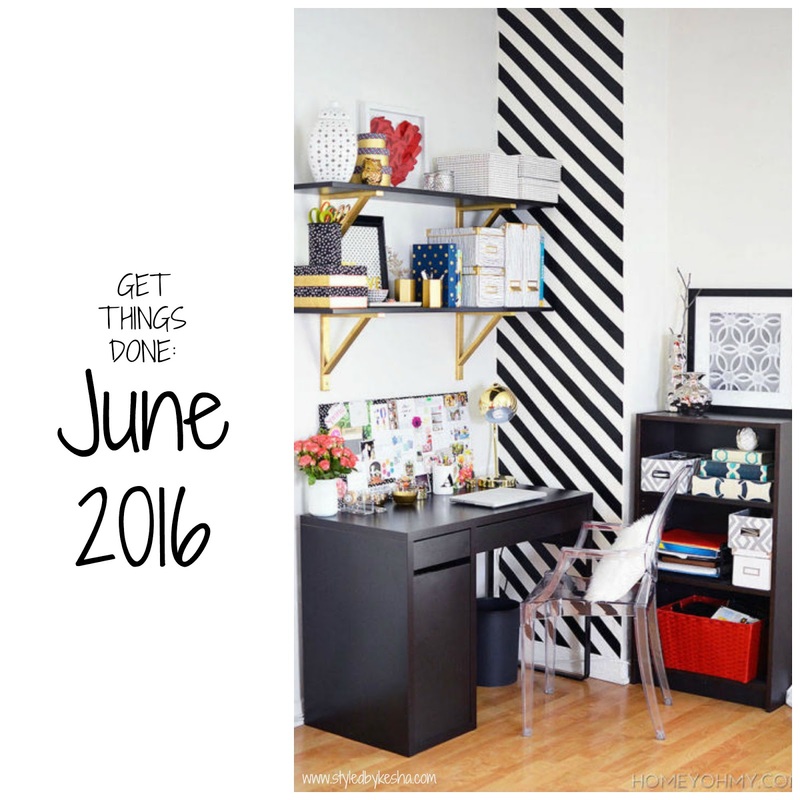 What are your monthly goals for June? 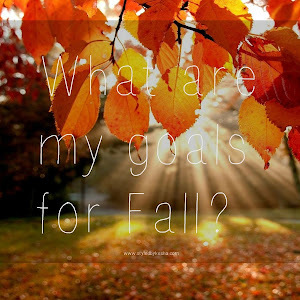 How will accomplish the goals you have for your life?